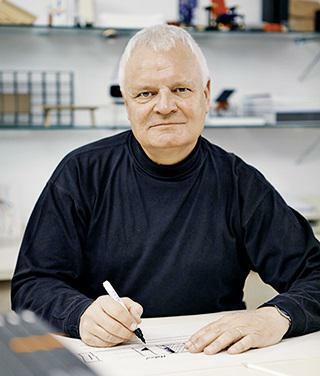 Kurt Erni is the in-house designer for Team by Wellis for over 30 years. His influence and inspiration has made it possible for Team By Wellis to establish a style of their own. Kurt Erni gets inspired by architecture, art and fashion, and by connecting the exterior and interior aspects, he has created an exciting and distinctive collection.